Irving Hammer, 72, of 121 Sunnyside Park Road, died Sunday at Crouse Irving Memorial Hospital. A life resident of Syracuse, Mr. Hammer was a self-employed salesman. He retired in 1987. Mr. Hammer was a member of Temple Adath Yeshurun. 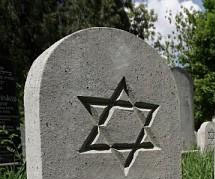 He was a member and chairman of the merging committee for Congregation Beth Sholom-Chevra Shas. 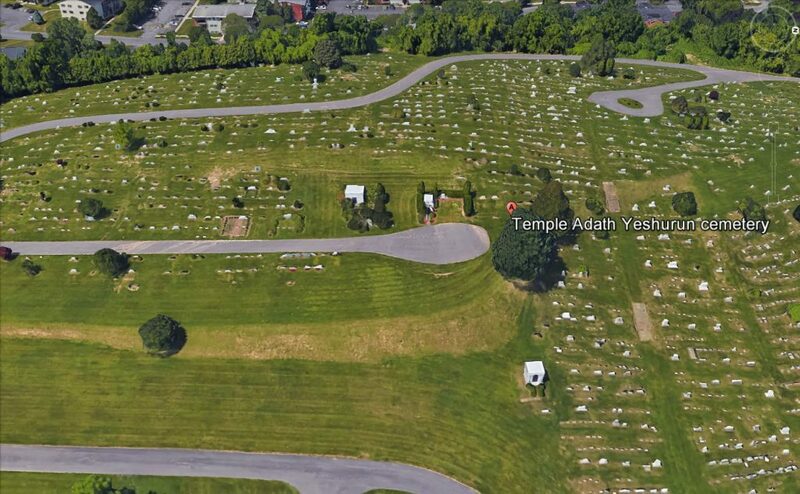 He was a member of Temple Adath Yeshurun Men\'s Club and was co-founder and past president of the Syracuse Jewish Cemetery Association. He was a member of Philo-Mount Sinai Masonic Lodge. Surviving are his wife, Marcia Gilbert Hammer; a daughter, Jil Hammer of Jamesville; three brothers, Paul of Binghamton, Frank of Ithaca and Sam of Syracuse; and four grandchildren, Risa, Marla, Jordana and Abram. Services will be at 11 a.m. Wednesday at the Birnbaum Funeral Home, Rabbi Charles S. Sherman and Cantor Harold Lerner officiating. Burial will be in Adath Yeshurun Cemetery.